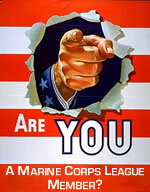 So, you want to join the Brazos Valley Marine Corps League? 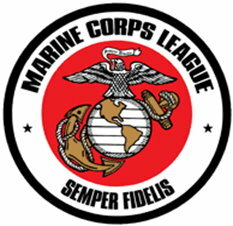 b) Have served more than 90 days as a Naval medical personnel with the Marine FMF and have earned the Marine Corps Device. c) $35 for annual membership dues. 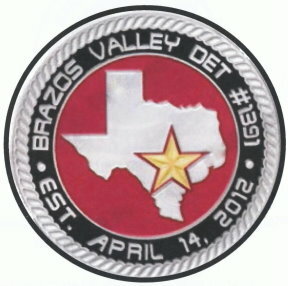 Meetings are held on the second Monday monthly at Golden Corral, located at 700 University Dr., College Station. Social begins a 1800 (6:00 PM), with the meeting starting at 1900 (7:00 PM).